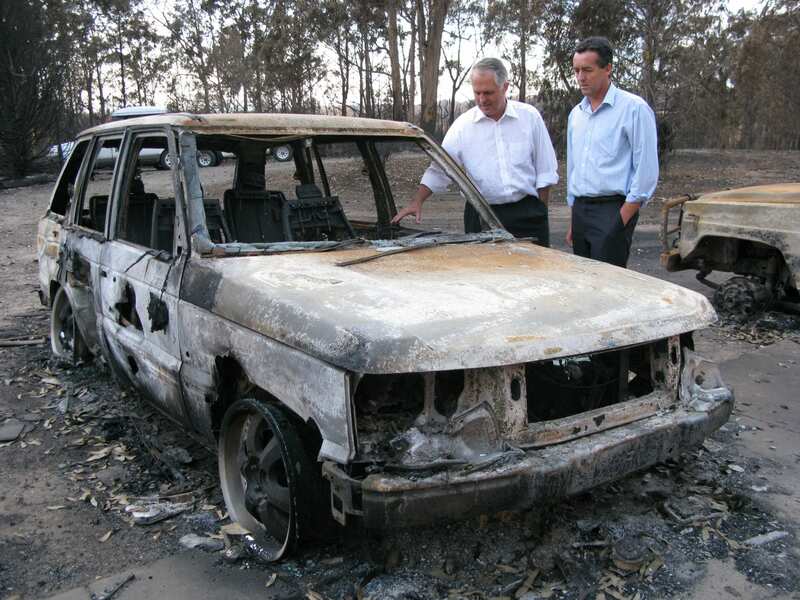 Ten years ago I stood in the Federal Parliament and spoke about the loss of life and devastation caused by the Black Saturday bushfires. It was the hardest speech I’ve had to make in my life. Days of listening to tearful Gippsland bushfire survivors as they spoke about their narrow escapes, and learning more about those who had tragically perished, had an impact on me that I wasn’t aware of until it became time to tell the rest of Australia. I was relatively new to the Parliament. I was emotional, and at times, I barely got the words out. But my speech in Federal Parliament was never meant to be about me. It was about the everyday heroes of Gippsland who had fought the Black Saturday bushfires and how our community had rallied together in a time of crisis. It was about the firefighters, the community volunteers, the emergency services workers, the contractors and the neighbours who had placed themselves in harm’s way to help their mates in a time of great need. We must stand shoulder to shoulder with our fellow Australians at this time as we all come to terms with the grief, the absolute anger and the disbelief that many of us are feeling at the moment. For those of us who are not directly impacted by this firestorm, we must be there to help pick them up and assist them in the hard times which will undoubtedly lie ahead for them all. As we gather this week on the 10th anniversary of the Black Saturday bushfires, with the smell of smoke in the air, we remember those who died, those whose lives changed forever, and those who continue to serve our community to keep us safe. And we pause to give thanks to our resilient and resourceful people who had the strength to rebuild and recover from the disaster.